And here he is. Meet Odi, a crochet little owl. 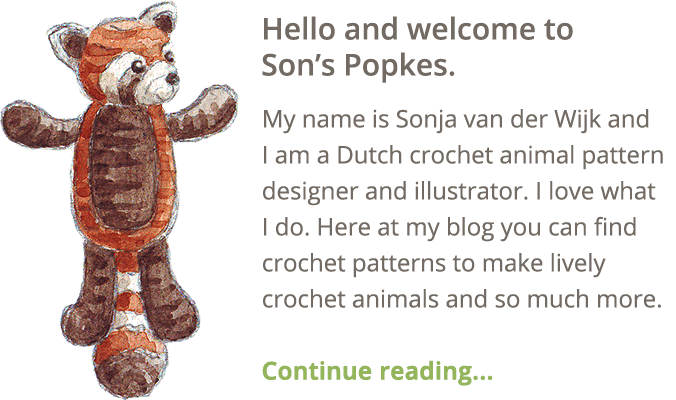 Never have I been so insecure during the process of designing a crochet pattern. Thankfully, now I am very happy with my little Odi. Why was this so difficult? Well, I wanted to create a crochet owl that resembled a real owl species. 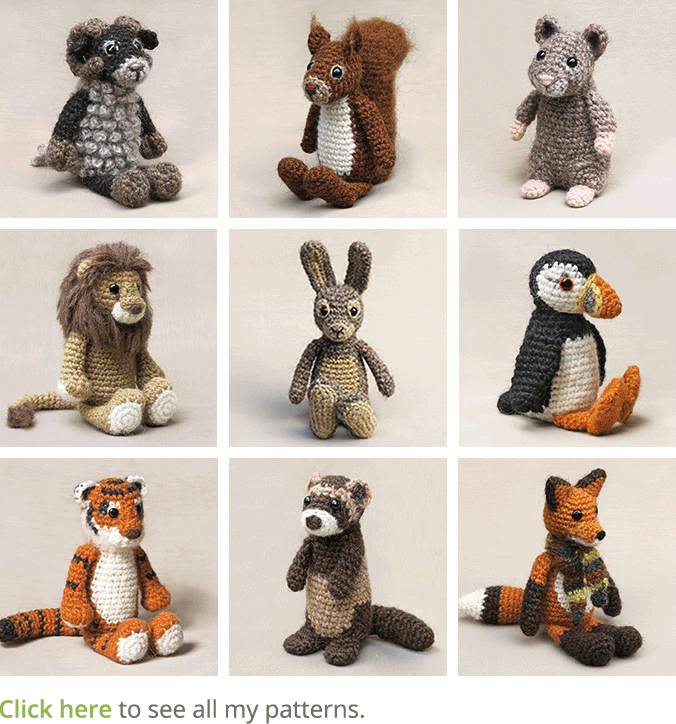 There are loads of crochet owl patterns to find online, and you can see they are owls, but they don’t look like real owls, you probably know what I mean. And I wanted to make a little owl. Giving it a sweet face, was the first obstacle I stumbled upon. I made several heads and they all looked quite unpleasant. When I finally had succeeded in making a sweet little face, I had trouble getting the size of the body right. At some point after taking things apart who knows how many times, I just continued working because of the amount of time I’d already spend on this project. And then there came a turning point. 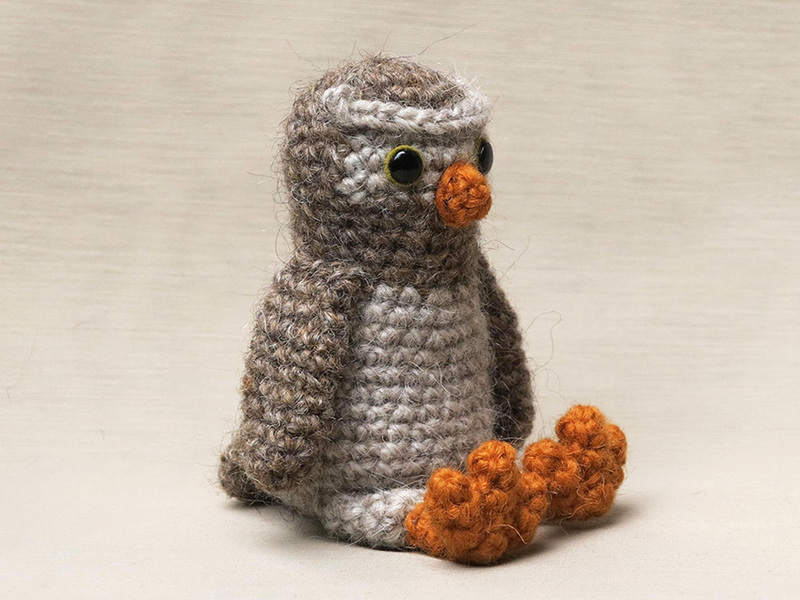 I had this lovely idea for the legs and feet and it did look so adorable, that the love for my crochet owl came back. I finished the feet and attached them to prototype Odi. It looked marvelous. Now I only had to make some wings and the little owl was finished. But then, when I looked at the promotional and pattern pictures I had taken, I realized there still was something wrong with this doll. He did not look owly enough. His beak was much too big. After all this work I could not just let that be. So, I made a new tiny beak and took new photos. Now I can finally show you the result. I know Odi is not completely realistic looking. 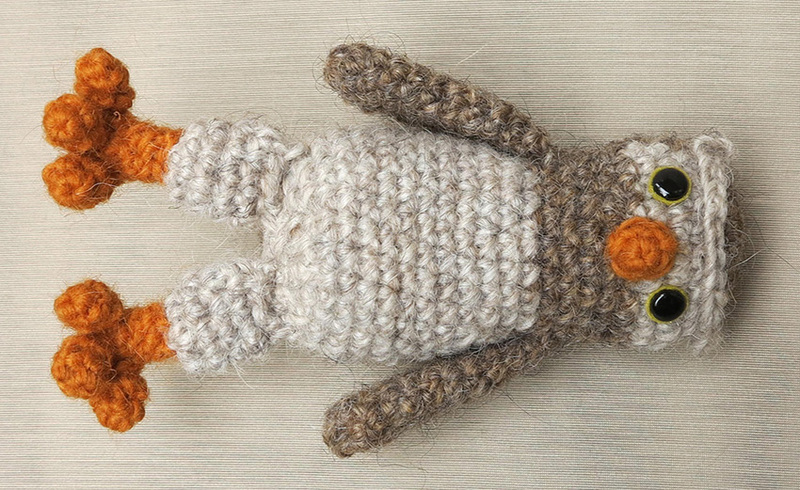 I did exaggerate the colours of the beak and feet to make him a more fun and expressive crochet owl. Just look at him! 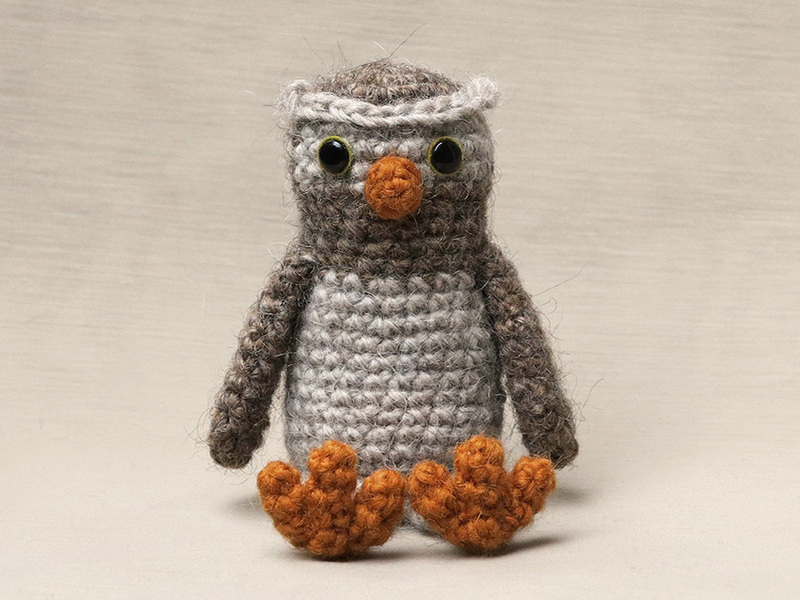 How to get this whimsical crochet owl pattern? The pattern for this adorable and rather realistic looking owl, you can find in my shop and in my shop at Ravelry. Odi is 14,7 inch / 12 cm tall when sitting. He is made with Istex lett lopi, 100% wool. The pattern contains a clear description of how to crochet and attach the bird with example pictures at the bottom to help you get everything right. In the pattern you can also find what materials you need, the Lopi colour numbers, in short, everything you need to know to make this lovely creature. 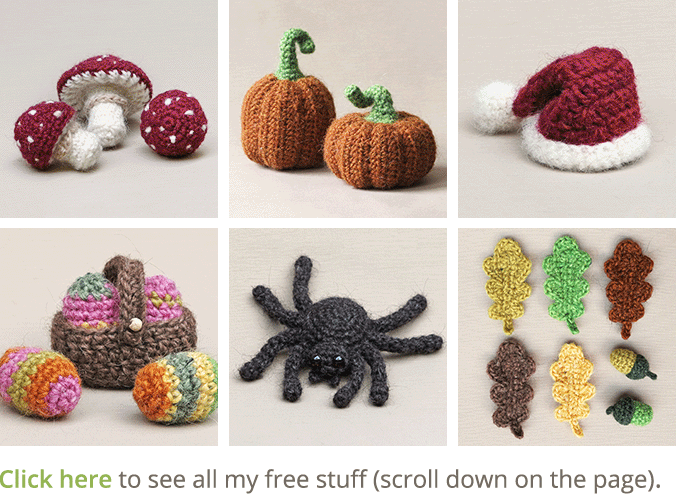 And heads up, the pattern has a one dollar release discount for the first week. Ok, this one is just for fun. I just adore him! He’s beautiful! He came out GREAT! Grabbing pattern..